 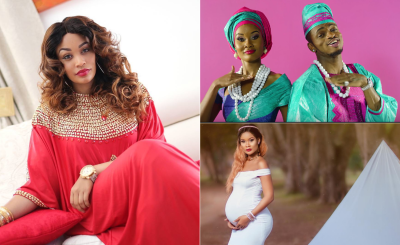 Home / entertainnment / Can Tanzanian Singer Diamond and Hamisa Make A Perfect Couple? 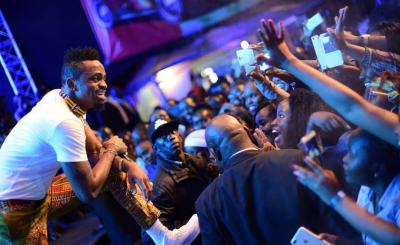 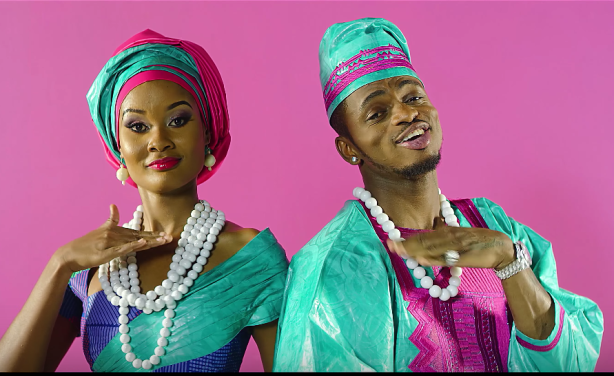 Can Tanzanian Singer Diamond and Hamisa Make A Perfect Couple? 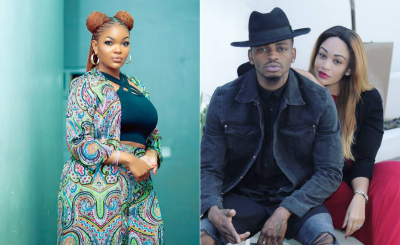 Actress Wema Sepetu has hinted that her ex-boyfriend Diamond Platnumz could be planning to marry the mother of his child Hamisa Mobetto. 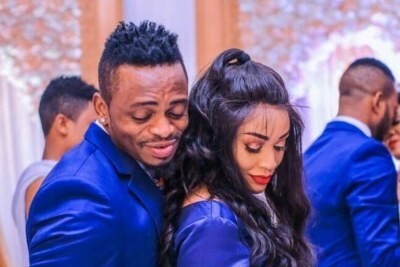 Diamond and Hamisa have been recently seen cosying up to each other in a hotel room and they're still yet to confirm if they have finally decided to make things official. 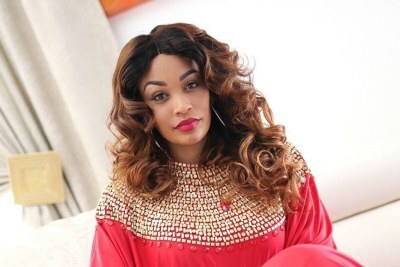 Wema and Diamond were once a couple and they remain very close friends.